It’s the time of year when everything is a bit overwhelming – and there’s no time or money to take a break. Will you burn out before you reach the finish line of the December holidays? Take a deep breath; there’s help available. Take a deep breath; it’s the time of year when everything is a bit overwhelming – and there’s no time or money to take a break. It continuously feels as if you’re on the brink of a “nervous breakdown”. Will you burn out before you reach the finish line of the December holidays? Take another deep breath; there’s help available. 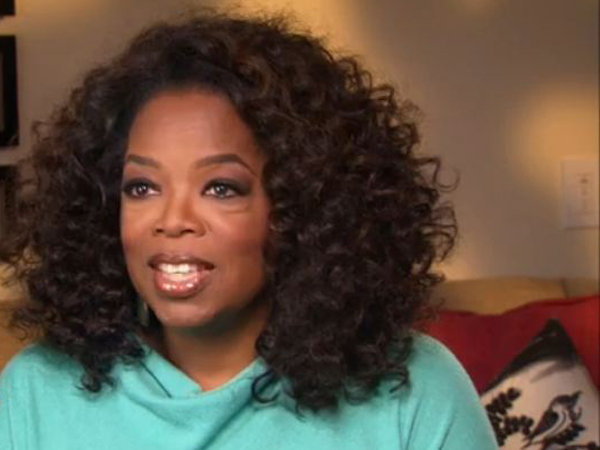 Media mogul Oprah Winfrey brought up those clichéd words “nervous breakdown” again in a recent interview (see video below). You can avoid burnout by making your life less stressful, exercising regularly and not taking seriously other people’s opinions of what the perfect you is. A clear sign you’re heading for a breakdown is when you prefer to spend more time at work rather than relaxing with friends. Suddenly you have to book off sick and you feel anxious and distracted. Perhaps it’s time to give attention to your psychological health. Experts say a so-called “nervous breakdown” can be a warning of the onset of a psychological illness such as depression or severe anxiety disorder so see a doctor immediately. Read the article in the latest issue of YOU (21 November 2013) for more symptoms and advice to avoid being overwhelmed in the home-stretch of the year.